If superhero comics bore the beezeejus out of you and you just can’t get enough of the occasional horrific disfigurement of a treasured DC Comics trademarked champion than here are the comics for you! Collecting the first two years of comics by legendary comic book artist Steve Ditko, Strange Suspense features graphic bloodshed, dismemberment and blood-curdling acid baths from the creator who gave us such beloved icons as the Amazing Spider-Man and the mysterious Doctor Strange. Fantagraphics has a great track record for these kind of art books so expect high production values and quality reproductions of lost tales from 1953 to 1954 from Charlton comics, Ditko’s stint at the Joe Simon/Jack Kirby studio and more. 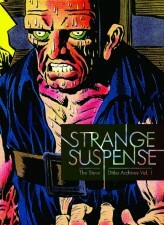 Read history in the making as Ditko perfects his craft at making comics, paving the way for his later mainstream succes! A deadly disease that pops up out of nowhere and makes people go crazy and eventually die, religious activity spinning out of control in the plague’s wake and murder cults adding to the damage. Cullen Bunn’s newest book sure doesn’t read as empty as the title makes you believe. Putting visuals to Bunn’s dramatic scripts is Vanesa R. Del Rey, an artist BOOM!’s been grooming and whose style can best be described as a mixture between Matt Kindt and Toby Cypress. As on Hit, her debut book from last year, she once again gets to draw coppers trying to solve a mystery, though this time, there’s a lot more gore and blood involved than bullets. 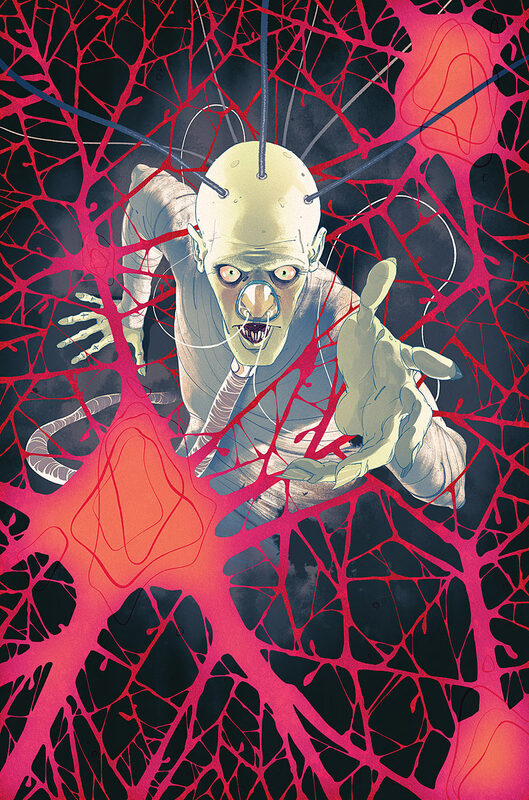 The Empty Man promises six gripping issues of all-out horror, a genre fans who’ve been following the writer’s career going back to Oni’s The Damned know he’s well-versed in. 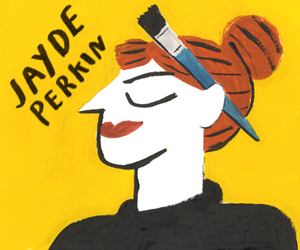 Here at Broken Frontier we’re all about dusting off that Comics Passport and heading for new and exciting destinations. 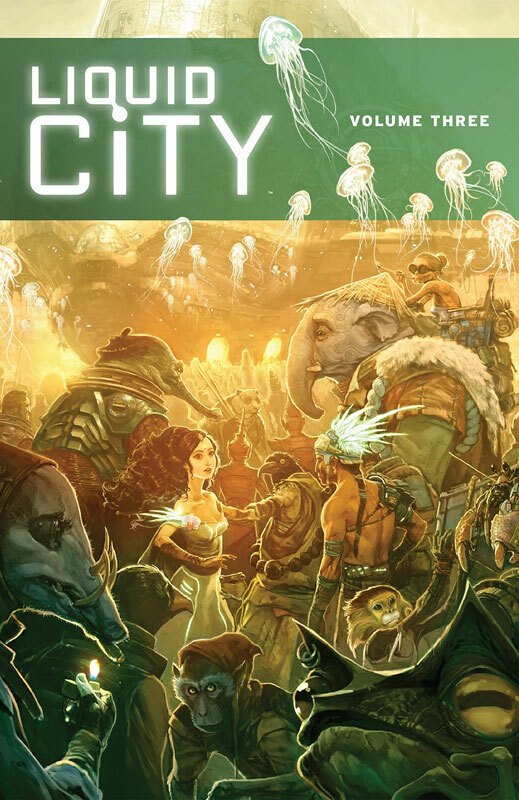 So, one of this week’s most exciting releases is the third volume in the Liquid City anthology series, which showcases a range of talent from South-East Asia. Its 280 pages feature more than 30 creators, from countries including Singapore, Malaysia, Indonesia, Vietnam and Thailand. The book’s editors – Sonny Liew (currently doing delightful work with Gene Luen Yang on The Shadow Hero for First Second) and Joyce Sim – set their contributors the challenge of pondering the question, “If you knew the world was ending, what would be the story you would most want to tell”. The results cover a range of approaches, from autobiography and reportage to science fiction and fantasy; from reflections on ethnic diversity and military service to tales of super-powered pensioners and tyrannical giant-kings. The previous volume in the series was Eisner-nominated for Best Anthology, and this is a great opportunity to get a taste of a thriving but overlooked scene and to discover some exciting new creators. If you haven’t hopped on the wagon with Dark Horse Presents, you’re missing out on some excellent short stories as well as some exemplary serials. Fortunately, Dark Horse is offering some of the completed serial stories in collected volumes, so it’s not too late to enjoy. From the creative mind of real-crime author Phil Stanford, Crime Does Not Pay is set in Portland, Oregon, a city possessing a seedy underbelly populated by shady characters on both sides of the law. Corruption, illicit activities, and cover-ups throughout the City of Roses and brought to life by artist Patrick Reynolds (Aliens, Abe Sapien) and guarantee that fans of modern noir are in for a genuine treat. 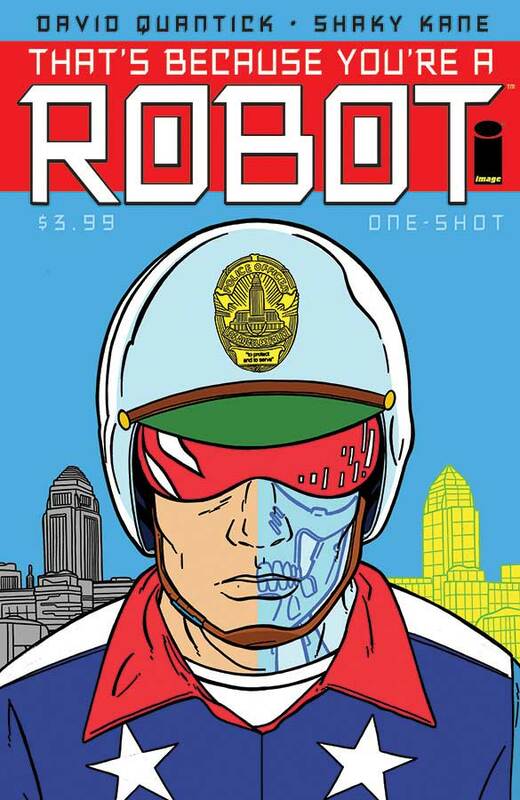 This volume collects parts 1-12 that were previously published in Dark Horse Presents. That quote is writer David Quantick’s pitch to the reader for his new one-shot comic with artist Shaky Kane. 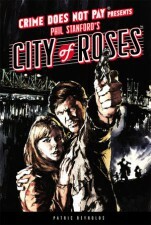 Billed as a science fiction buddy cop tale, the story takes place in the Los Angeles of the not-so-distant future, where two cops patrol the city. The twist: one of them is a robot. The bigger twist: neither knows if it’s them or their partner! Everything about this book screams eccentricity. The genre-bending plot, the intricacy of the character dynamics, and especially the artistic ensemble – pairing Quantick’s peculiar brand of character writing and dark comedy with the psychedelic pop-art of Shaky Kane – all point to a strong defiance of convention. Besides, any comic that describes itself as “migraine inducing” taps into my frighteningly masochistic sense of curiosity. I fully expect this book to be among the most unique and fascinating reads of the year. Whether you know them as comics, manga, bandes dessinées, fumetti, tebeo, or historietas, they have been a powerful medium with widespread influence across four continents for decades. This 320 page book takes a look at the history of comics from a global perspective, providing examples from all over the world include everything from Crumb and Kirby to RAW; from Metal Hurlant to Marjane Satrapi to nouvelle manga; from both the American mainstream and underground to the evolving and influential British scene. 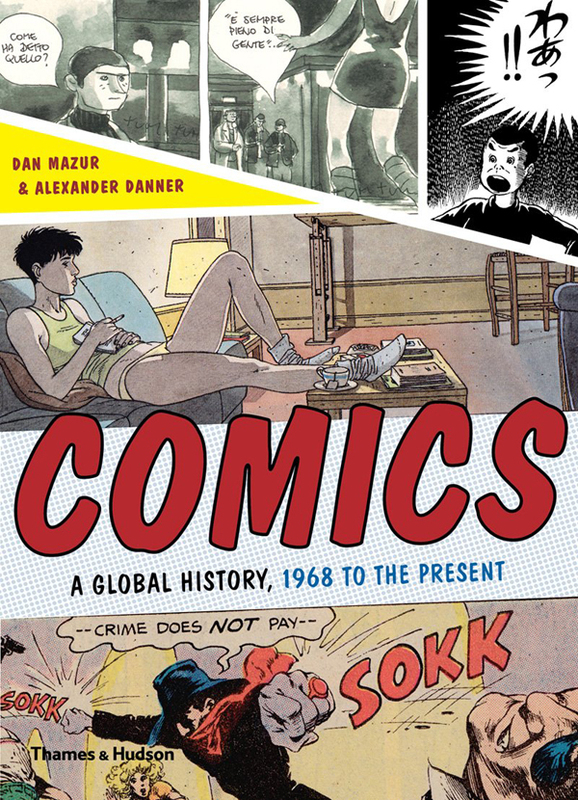 Comics includes 289 illustrations in color and black-and-white illustrations, many reproduced in full-page format for more sophisticated analysis, as it looks at this thirty-plus year period through a very unique lens. That’s a pretty nice selection this week.